I find it funny that I often hear people saying on Twitter and other places that Gary Illyes, John Mueller, Zineb and others don't know what they are talking about or they aren't the official Google word. They are. Their jobs as webmaster trends analysts are to communicate with webmasters and be a spokesperson for Google in that arena. 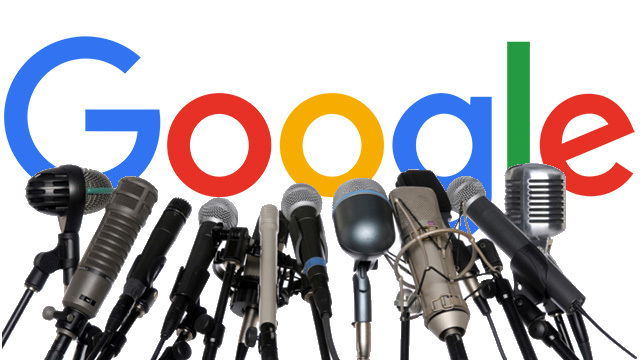 Yesterday, one webmaster questioned Gary and John saying "might sound like you're speaking on Google's behalf rather than your own. Curious to know if it's a concern or not." Gary replied, "we're spokespeople for Google search, it's part of our job to help people with advice and escalations." Of course, spokespersons aren't 100% right all the time. But they are spokespeople for their company and do try to help webmasters.